More than ever before, companies are turning to employee engagement pulse surveys for employee feedback and, empowered by new technology, they are soliciting it more often and on more topics than ever. No longer requiring support from specialists, they are keeping their costs low and their options open. Each day you show up at work with good intentions of making great progress on key initiatives. Only to face the reality of getting bogged down in the details of the day to day. If your company is new to employee opinion surveys, it’s natural to wonder where to begin. A good place to start is to identify the issues you are hoping solve. Broadly speaking, there are four types of employee surveys. We suggest you begin with the one that best meets your current needs. Keeping employees is critical for the success of any organization. 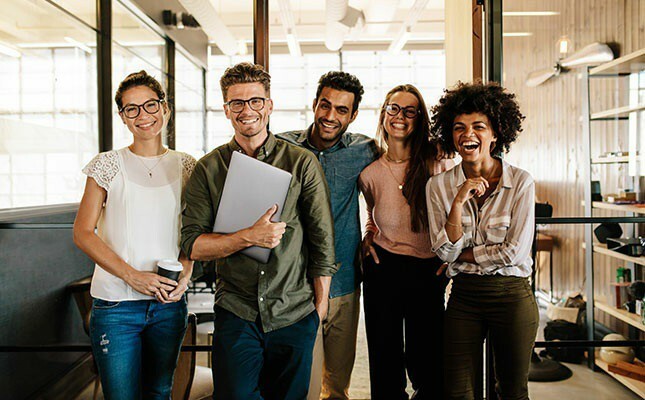 Retaining millennial employees, a group who has almost become synonymous with turnover, has become a hot topic for many of our customers and clients as our recent research shows that cost of turnover equates to about 60% of an employee’s yearly salary.